It’s one of the oldest cities in the United States. Connecticut’s capital City, Hartford, is known for several historic sites and buildings, not the least of which is the Mark Twain House. It was once one of the richest cities in America and that’s evident in places like the Wadsworth Atheneum Museum of Art. 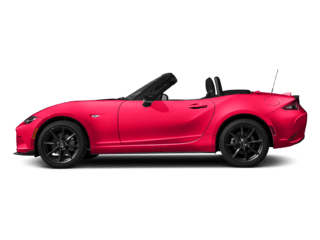 New Mazda InventoryUsed Cars InventorySimple FinancingSchedule ServiceThere’s a storied past in automotive in Hartford too. The first time an American president rode in an automobile was in 1902 when Theodore Roosevelt took a ride though Hartford, CT.
Today, you don’t have to be a president to own or drive a car here. 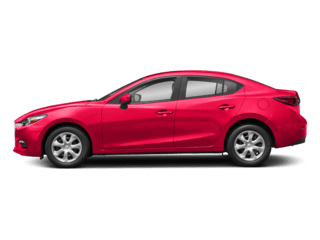 In fact, you’ll find a wide range of new Mazda cars and used cars at a Mazda dealer near Hartford, Connecticut, Modern Mazda. You might live and work in downtown Hartford or your home base may be more rural, like Litchfield, Bethlehem, or Wolcott. 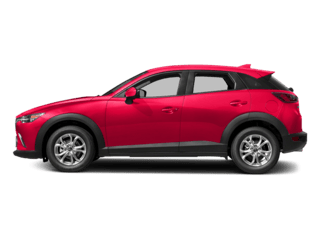 Wherever you call home, attractive cars with amazing features can be found nearby in Thomaston at Modern Mazda. 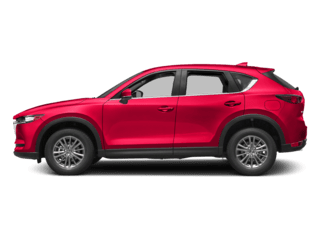 A family-friendly Mazda CX-5, a Mazda6 that’s perfect for the executive, or the fun-loving Mazda MX-5 can all be found minutes west at this Mazda dealer near Hartford. 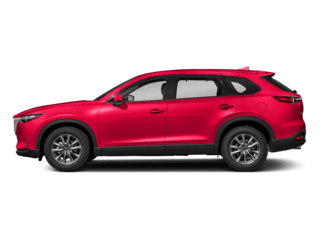 Add a second vehicle to your family with a used Mazda or choose a cost-effective alternative to a new car with used cars from other manufacturers. 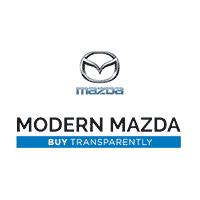 At Modern Mazda, you’ll find a great assortment of used cars, trucks, vans, and SUVs to suit any lifestyle or budget. 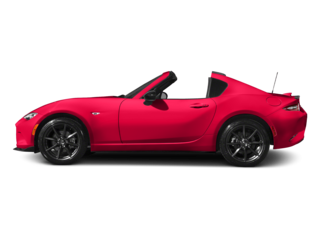 For expert care for your new or used Mazda, you’ll find expert technicians and friendly, knowledgeable service at Modern Mazda. 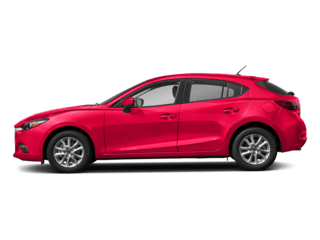 Serving customers from Thomaston, Bristol, Torrington, Hartford, and beyond, your Mazda is in great hands when you choose the Modern Mazda service center. 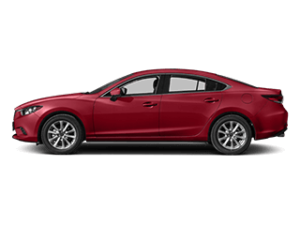 Find your way to Modern Mazda to experience everything the Mazda lineup has to offer. Their convenient location is just 27 miles west of Hartford, CT on Waterbury Road in Thomaston.